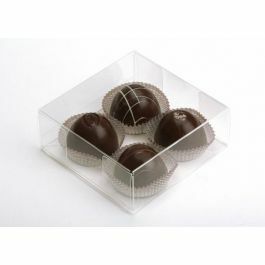 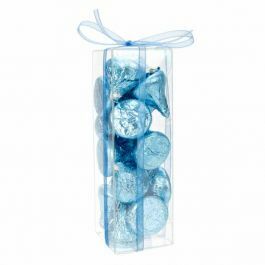 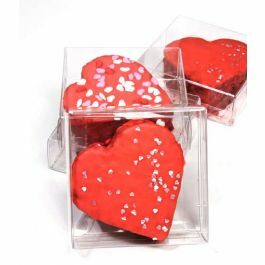 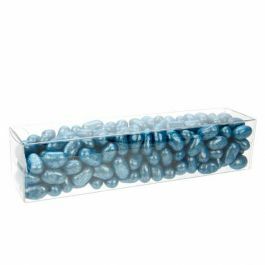 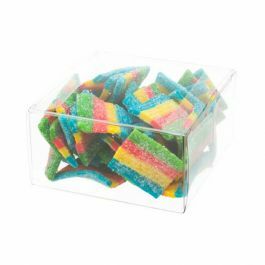 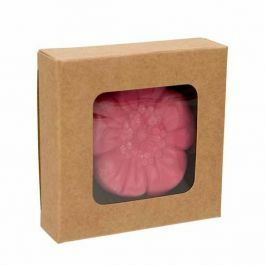 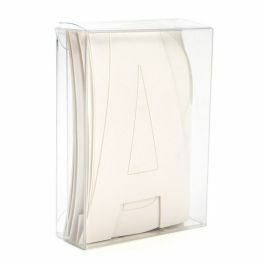 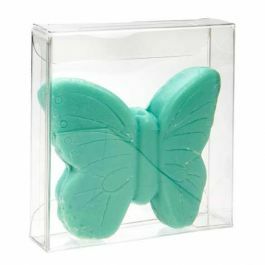 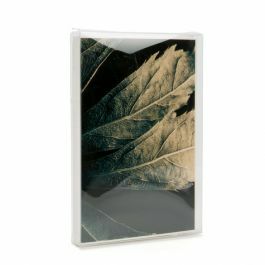 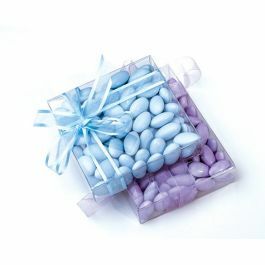 Showcase your chocolates while keeping them fresh in our crystal clear candy boxes. 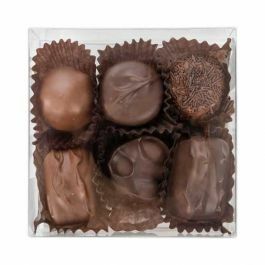 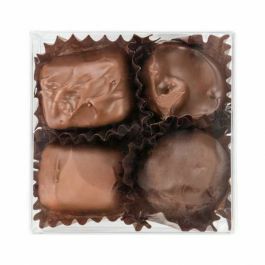 Our CNDY196 box measures 1 3/8" x 1 3/8" x 4 1/4" and is perfect for 3 standard size pieces of chocolate. 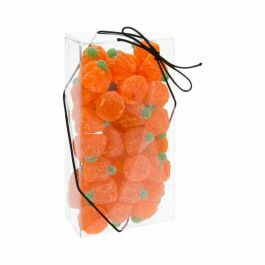 The crystal clear insert makes it easy to load and unload your candies. 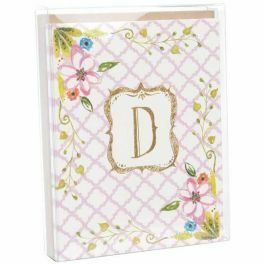 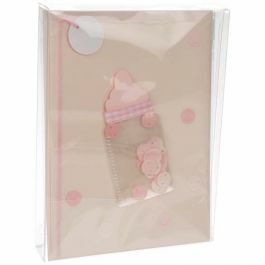 Stickers are included for a more secure closure. 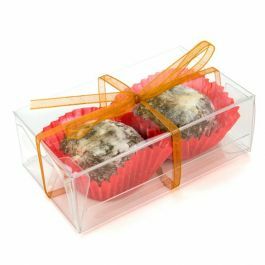 Food safe. 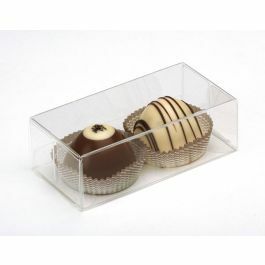 Chocolates look inviting showcased in our crystal clear candy boxes. 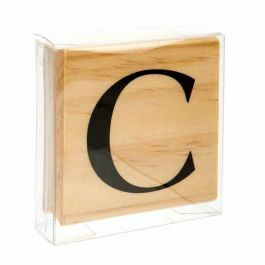 The CNDY196 box measures 1 3/8" x 1 3/8" x 4 1/4" and is ideal for 3 standard size pieces. 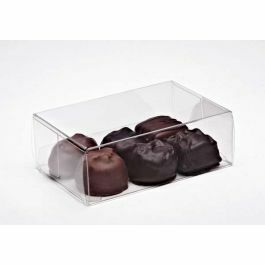 This box works great for artisan chocolates. 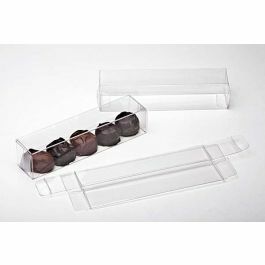 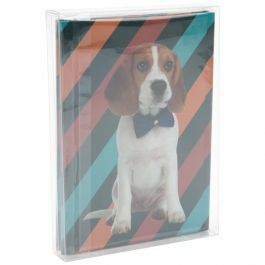 The box comes with a crystal clear insert that makes it easy to load and unload your chocolates. 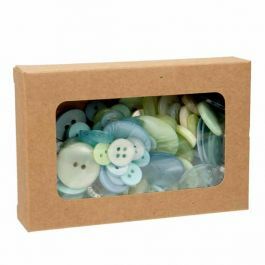 Boxes ship flat to save on shipping costs. 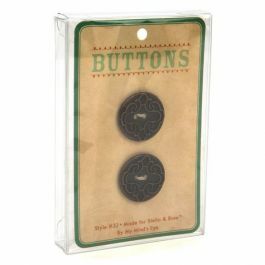 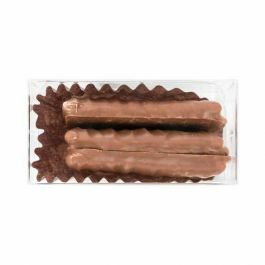 Fold along seams and secure the inner-locking tabs on one end of the box. 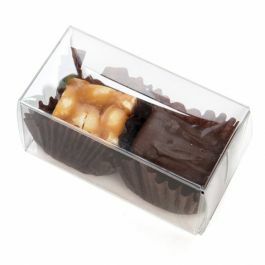 Fold up the edges of the insert, place your candy on the food-safe insert tray, and load them into the box. 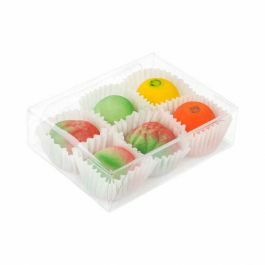 Each box includes stickers for a more secure closure. 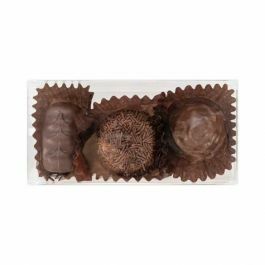 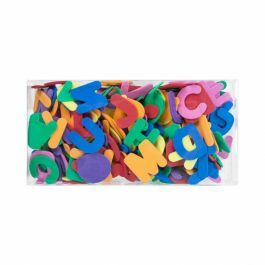 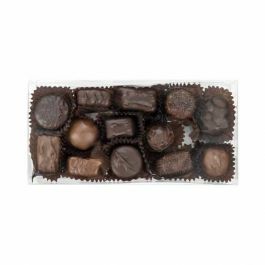 Outer Dimensions: 1 3/8" x 1 3/8" x 4 1/4"
Most popular use is for 3 standard size chocolates.